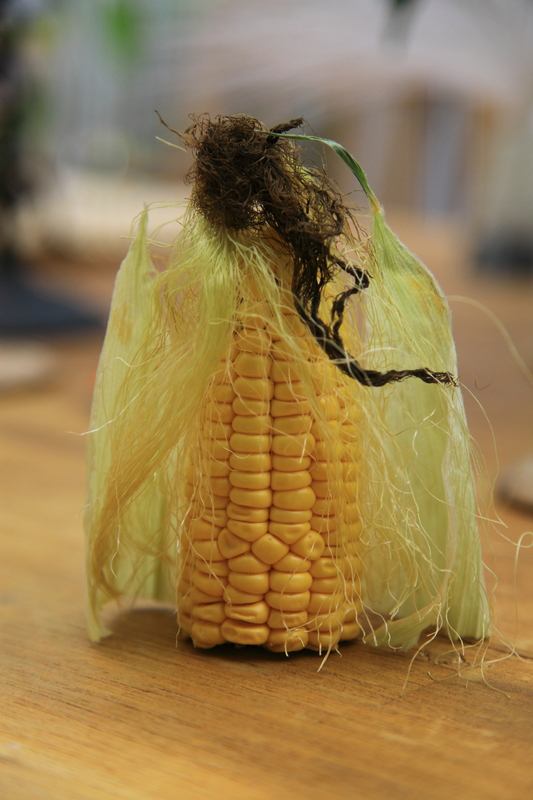 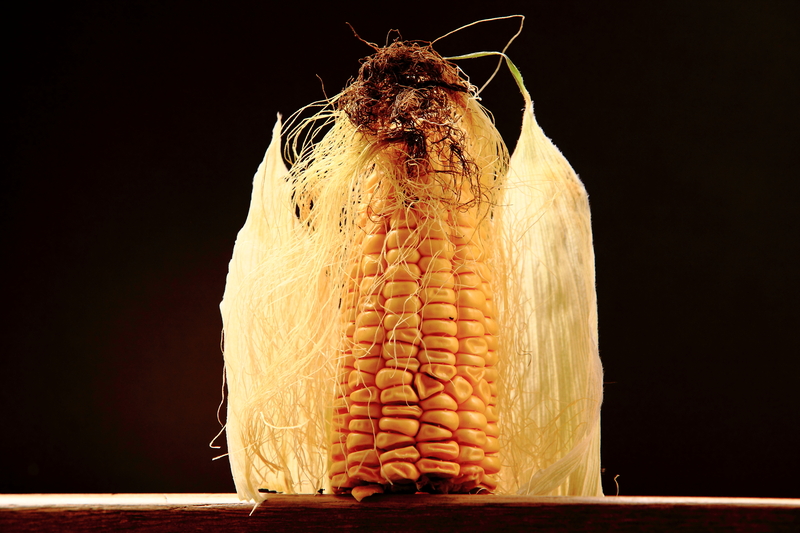 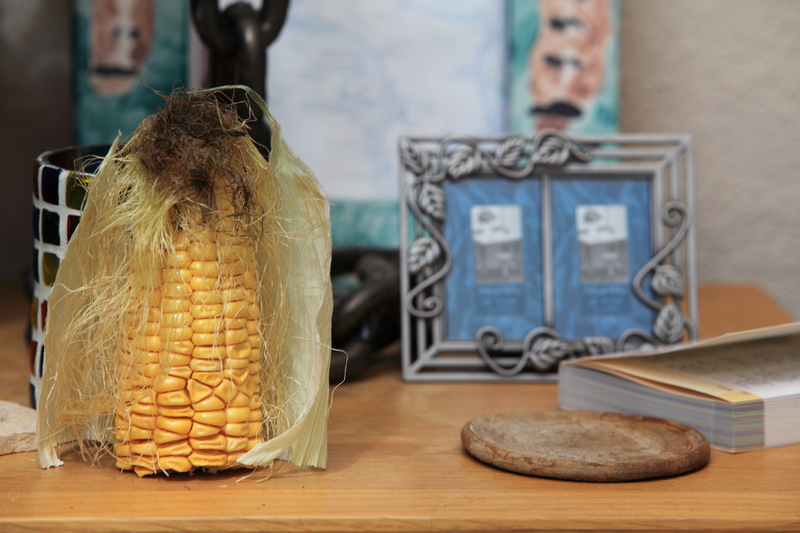 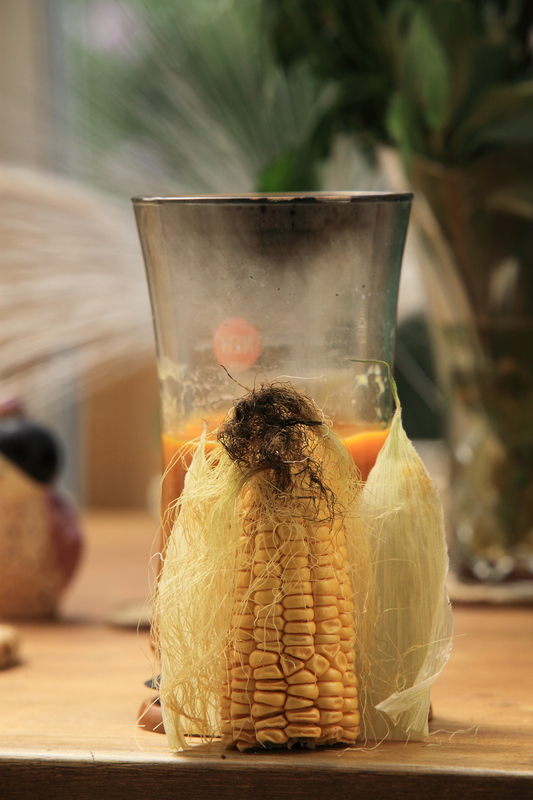 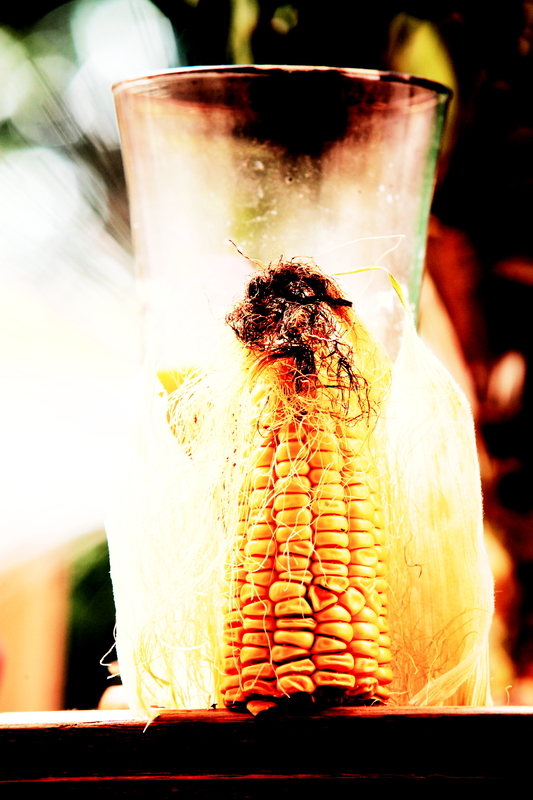 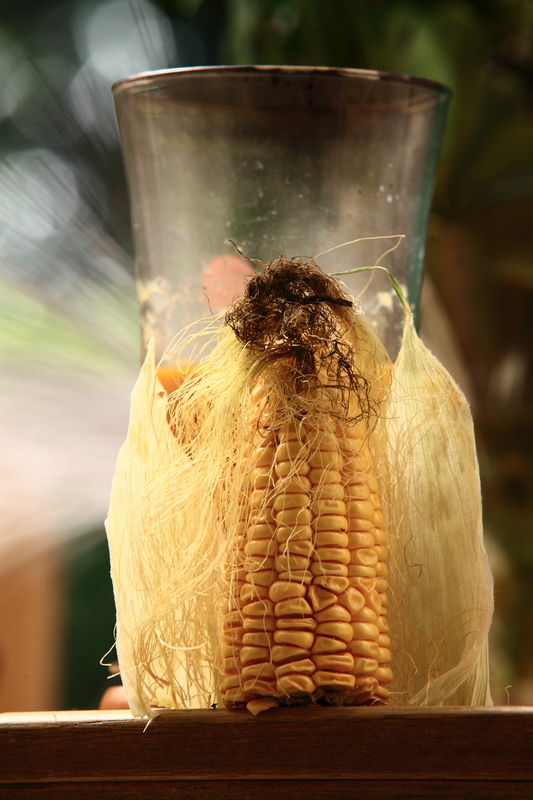 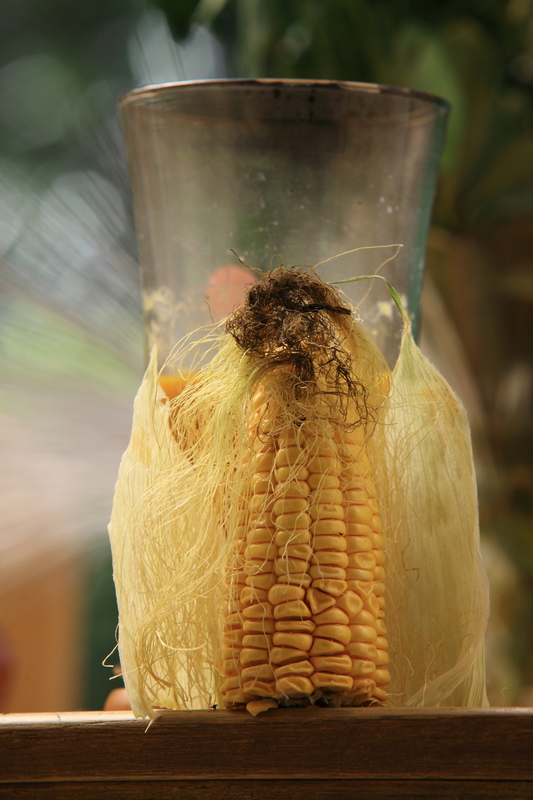 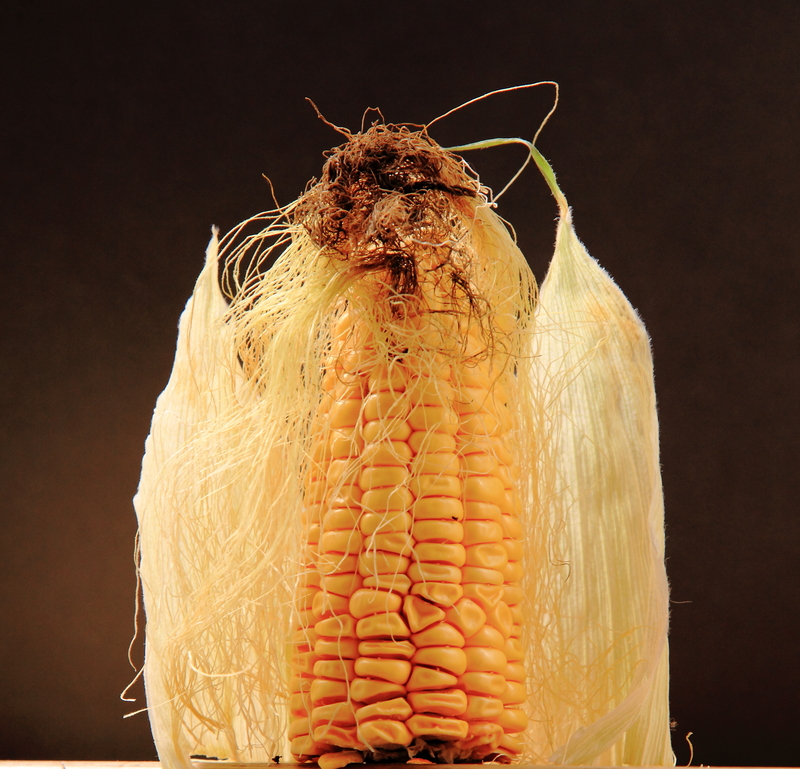 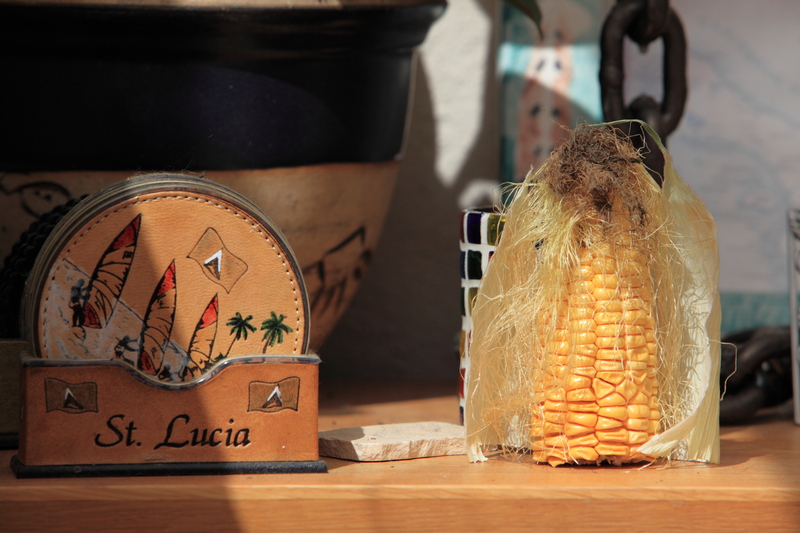 This half of corn was just sitting in the kitchen and looked just like an angel. 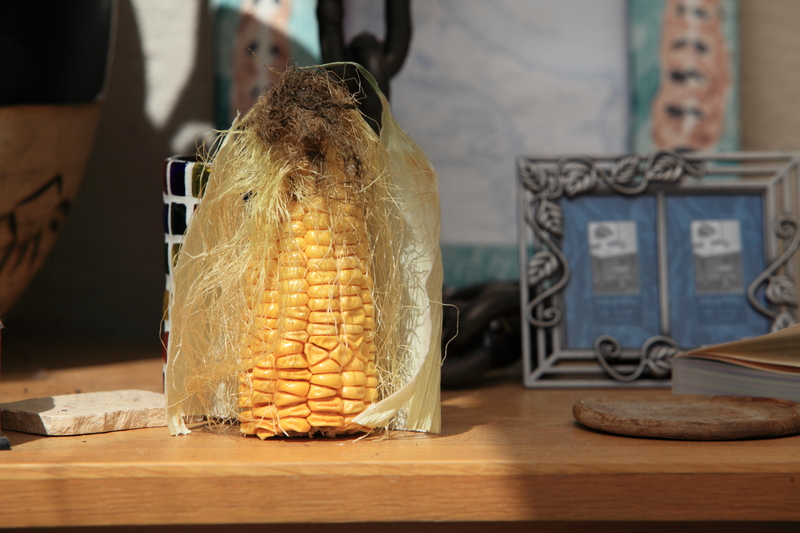 Nothing extra has been done to the corn. 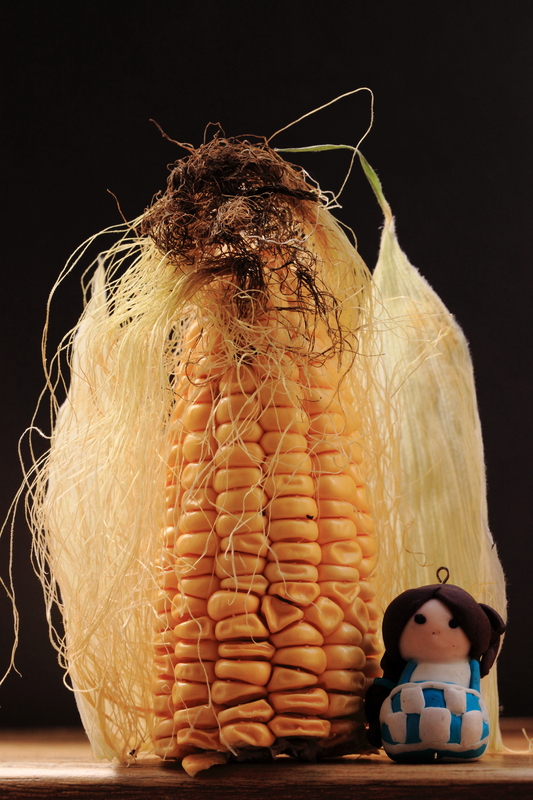 Holy Corn.